Agave is not just for drinking and bad choices! 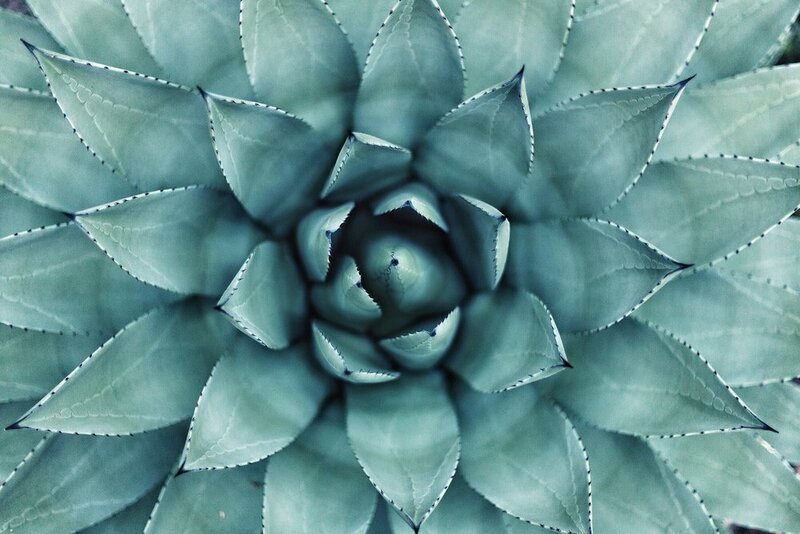 Dive deep into the natural and cultural history of the agave plant family in this 3-hour Cultural Immersion Experience. Learn about the botany, genetic diversity, conservation, and traditional knowledge associated with sustainable use of wild agave for mescal production in Mexico, how the Hohokam of southern Arizona cultivated agave for food and other uses a thousand years ago, and how efforts to save the lesser long-nosed bat are tied to commercial tequila production. This interactive class led by several experts concludes with tastings to introduce you to the wide world of agave spirits, including lesser-known alternatives to tequila. This class will also be a preview of the upcoming Agave Heritage Festival celebrating the cultural, commercial, and culinary significance of agave in the border region.